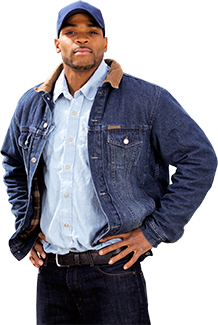 At Blue Water Trucking, we offer competitive wages, excellent benefits, and job security. We also believe that being home with family at the end of the day is very important so we offer our drivers the option of local or overnight trips. 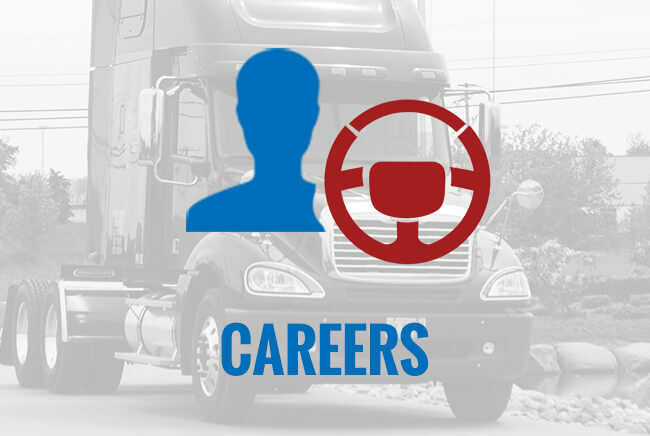 If you have a passion for driving, Blue Water Trucking could be the company for you. Blue Water Trucking hauls bulk water to homes and businesses in the Greater Detroit Area and across the state of Michigan. 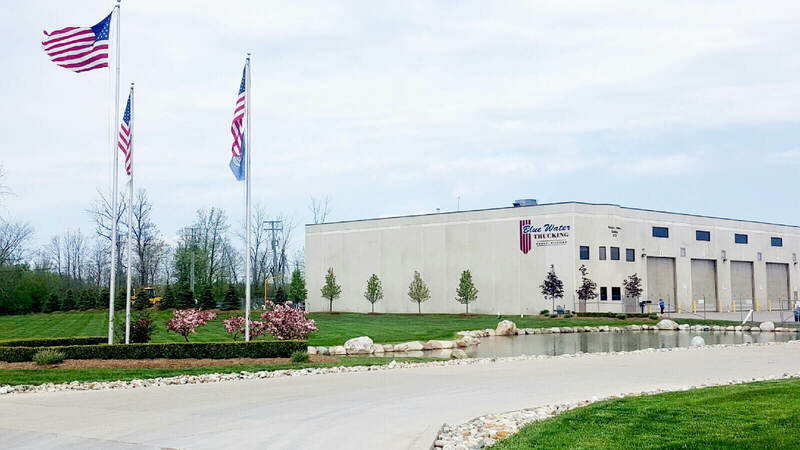 Blue Water Trucking’s fleet is based out of our headquarters in Romeo, Michigan. Each tanker is equipped with a 300 foot hose and carries 6,500 gallons of water to residential or commercial properties. Blue Water Trucking is an asset-based logistics provider delivering to the US, predominantly in the Midwest. By utilizing our fleet, customers are given more flexibility, greater control and, most importantly, a single point of contact throughout the shipping process. Many manufacturing plants and facilities do not have it within budget to hire a full time switching operator. That is why Blue Water Trucking contracts out our drivers and small trucks (switchers) to work under your plant management for as long as you need. Blue Water Trucking, Inc. is looking for drivers! Fill out the Driver's Application for Employment and we will get in touch with you. 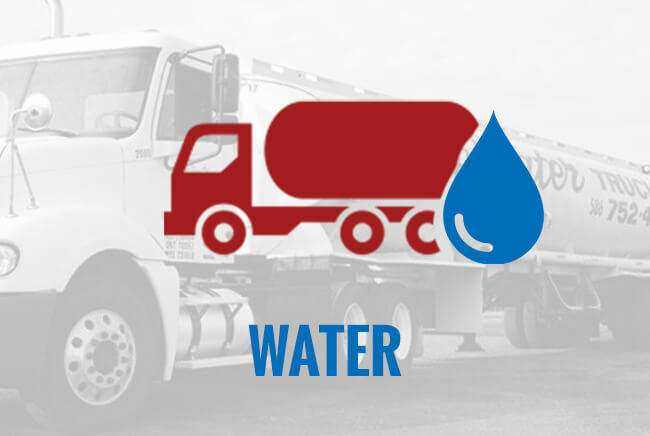 Blue Water trucking has 6,500 gallon water tankers and water trailers available to serve your pool and construction water needs. Blue Water Trucking, Inc. has been in business for 30 years. We are fully licensed and insured. Additionally, we are ISO 9002:2000 certified. Contact Blue Water Trucking for all your Water and Freight needs! Blue Water Trucking, Inc. of Romeo, Michigan is a "Dry Van" asset based carrier that hauls freight throughout the United States, primarily in the Midwest. We are also a water tanker company delivering bulk water to the state of Michigan, primarily the greater Detroit area. We have proudly been a family owned and operated company for 40 years! At Blue Water Trucking, we are relied on by Tier 1 and Tier 2 companies, including the Big 3, to haul automotive parts and general commodity. We haul shipments from supplier to supplier and supplier to plant. We are an ISO901 2008 and Q1 Certified Company utilizing Smartway technology. Whatever you need, we will deliver your "Dry Van" parts on time and within budget! As a leader among dry van trucking companies, we cover the automotive industry, manufacturing industry and other general commodities. 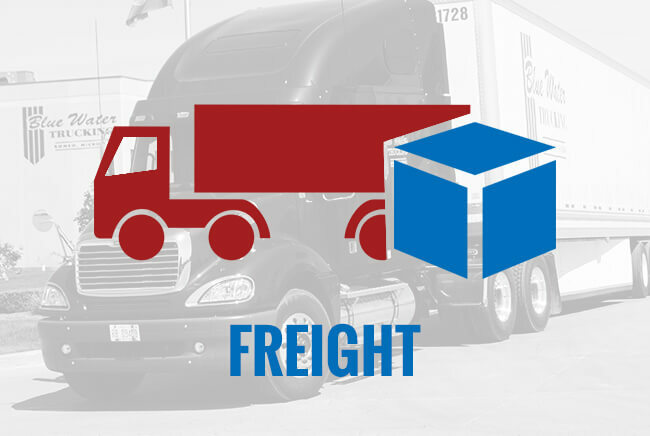 You can count on Blue Water Trucking to satisfy your freight delivery needs. For your convenience, we offer 24 hour dispatch trucking in Macomb and the surrounding areas. So, we can take what you have to where it needs to go - and we can get it there FAST! As a leading trucking company in Southeast Michigan, we are always looking for experienced truck drivers looking for competitive wages, good benefits, and a bright future in the trucking industry. Blue Water Trucking also supplies bulk, non-potable water throughout Michigan, primarily Macomb, Oakland, Wayne, and St Clair Counties. This water is not drinkable but it is clean and quality tested to use for a number of applications. Our 6,500 gallon tankers are equipped with 300 feet of hose with various nozzles for swimming pool fill-up, spa fill-up, crop watering, pond fill-ups, fairs, festival, construction sites, and emergency water needs. At Blue Water Trucking, we specialize in pool water delivery. We can also deliver clean, sparkling, non-potable water to fill your spa or pond in Macomb, Oakland, Lapeer, Wayne, or any of the surrounding counties. Our fast and efficient water trucks can get the job done quickly, so you can have more time to relax and enjoy the spring and summer months with your friends and family. Just jot down the size, depth, and gallon quantity need to fill your pool, spa, or pond. Then, you can use our handy Water Calculator to get a quick price estimate. We are based in a prime location to deliver clean, bulk water to the Greater Detroit area. Blue Water Trucking offers its clients a service that is affordable and easy. We offer a quick quote service that allows you to get prices right away and you can decide within minutes if Blue Water Trucking is the right water delivery service for you. Blue Water Trucking even offers tanker rental services for short or long term projects or events. 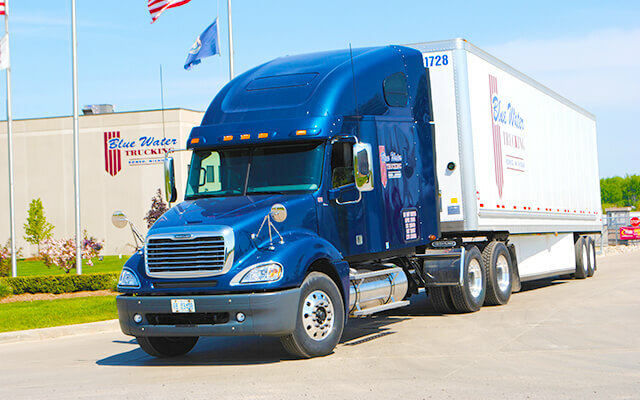 Being in a rural region, Blue Water Trucking understands the need for clean bulk water in a hurry. If you have emergency water needs, you can count on Blue Water Trucking to be available 24 hours a day, 7 days a week and even on holidays.  For a water quote, please visit our Contact Page and we will respond promptly!